With the recent announcement that it was pulling out of its latest market, Louisville, Kentucky, it seems that Google Fiber has learned what anyone in the cable business already knew, delivering this kind of service in the real world is difficult. 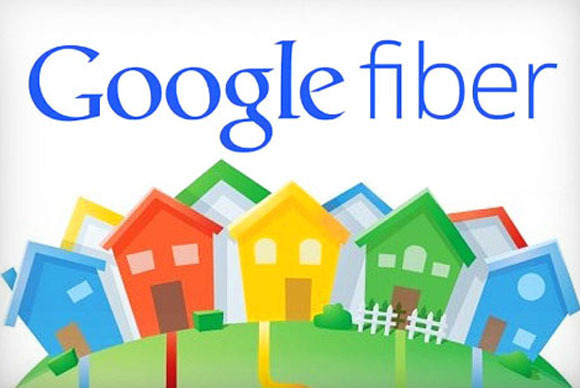 There was great hope for what Google Fiber might do to the residential broadband business when it launched in 2012. The cable business had a less-than-stellar reputation for customer service. The marketplace for better-than-DSL Internet speeds was not very competitive. Broadband service was more penetrated among the wealthy, giving rise to the digital divide. Even leaving aside its groundbreaking search service, Google had been audacious and truly innovative in a number of areas. In the virtual world, its Gmail, Maps, and News services were huge improvements over the incumbent providers of such services at the time of their launch. In the physical world, its approach to data centers exhibited what one hoped to see from Google Fiber. The conventional wisdom was that data centers needed reliable (and expensive) chips, but instead it used more-failure-prone cheap hardware combined with custom software that handled errors better. It set up data centers in places with cold outside air which eliminated the need for as much air conditioning. It aggressively pursuing cheap electricity when siting data centers. There was hope that it could bring that level of innovation to providing cable services. My experience in the cable business showed me that the folks who run cable television systems are smart and entrepreneurial. Providing service to thousands of communities meant that they learned to overcome millions of obstacles and had the opportunity to run many experiments with different approaches. Compared to the phone companies that had to navigate similar circumstances, there was no pricing regulations that guaranteed a return. The companies were built with mountains of high-interest debt, there was not much margin for error. And cable television was competing with a free service, broadcast television. If it wasn't worth buying, people wouldn't. Google may have underestimated its competition. Cable operators had local franchises and had worked through local political issues. They couldn't redline a big city and only serve the most profitable customers, to get a city franchise they would have to build out every neighborhood. Alas, Google Fiber's service delivery innovations may not have been that innovative. By "auctioning" off providing service to the "fiberhoods" where the most people signed up, Google de facto redlined. Its experiments with fixed wireless to avoid the costly build from the street to the home turned out to be, at best, an idea before its time. In Louisville, its innovation -- microtrenching -- shallow trenches to hold the street-to-home fibers -- doesn't sound like something that the cable incumbents would not have tried and utilized, if they worked. However, microtrenching has its problems and as it proved in Louisville. 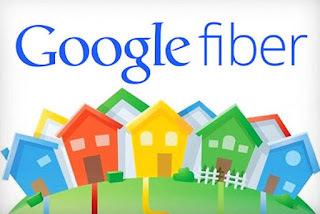 Google Fiber may not have generated much of a return for Alphabet shareholders, but the impact of the gigabit per second speed offering and the attention on it on the incumbent providers, certainly was a benefit to the consumer internet access marketplace. By that standard, it was a very successful failure. Still one thinks of what might have been had Google Fiber been able to create the kind of competition that it set off in a few markets in many more markets across the country.